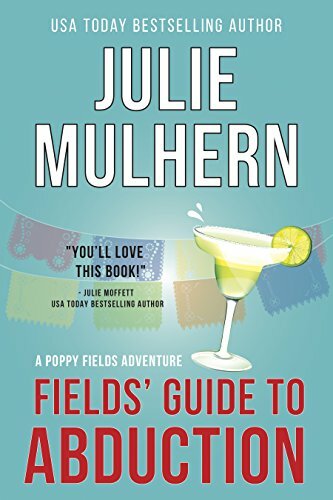 I’ve enjoyed Julie Mulhern’s Country Club murders mysteries. When I saw that she had started a new series, I bought the first one without a moment’s hesitation. I’m glad that I did, though the subject matter is quite different. It is still a mystery series and is funny as a hoot. However, this series is set present day versus the 1970s. Because of the change in time, a lot of modern thinking is to be found in the book versus that of the society around fifty years ago. 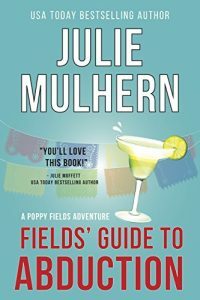 Polly Fields (our sleuth) is a Hollywood celebrity. Not because of anything she has done but because she looks just like her mother who is a true celebrity and has appeared in many films. Polly does not court the press but they follow her nonetheless. Polly is in mourning of a lost relationship when she decides to head to Mexico to escape unwanted attention and to deal with her grief. Once there, she finds herself in the middle of more than she bargained for. I enjoyed the story and will look forward to reading the second installment soon. It’s very different from what I have read by this author and that takes a little getting used to. Still, the book is fun and funny and takes me, as a reader, on a fairly wild adventure.